A durable marching stick that plays like a drum set stick. 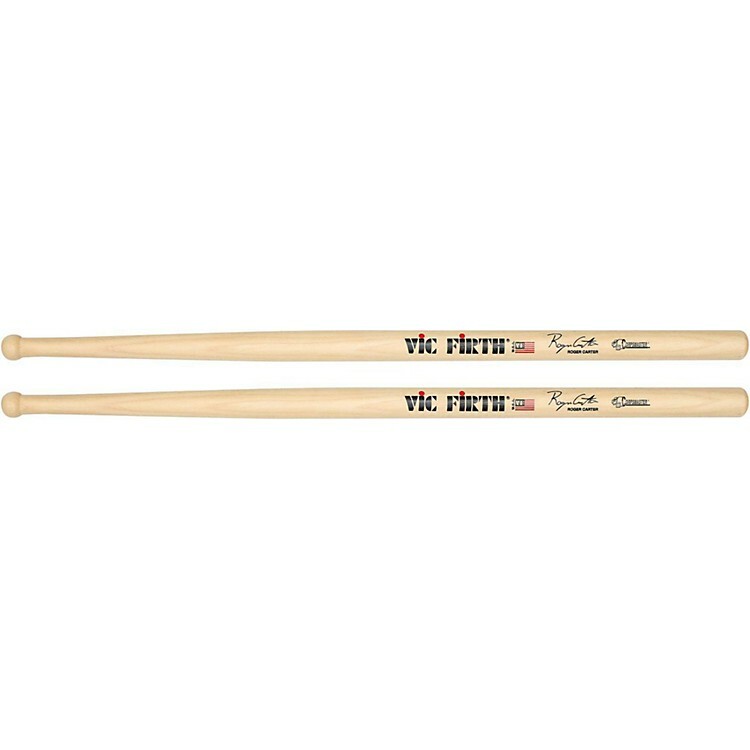 This versatile stick feels at home on the drum line or behind the drum kit. A long taper unlocks the groove and stylistic flow Roger and his groups are known for. The round tip works together with the taper to create a focused sound over a wide dynamic range.